The house went under dramatic changes during the 19th century with the addition of the North wing, turning it into the house we see today. 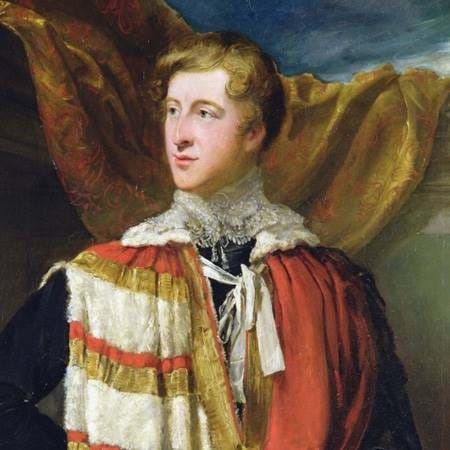 The 6th Duke of Devonshire succeeded his father at the age of 21. He is remembered today as the 'Bachelor' Duke as he never married. Extravagant and charming, he loved entertaining his friends and spent 47 years improving his many houses. He engaged the architect Sir Jeffry Wyatville (1766-1840) to build the long North Wing at Chatsworth, and Lismore Castle in Ireland was also substantially enlarged and rebuilt. Such expenditure taxed even his resources and he was later forced to sell property in Yorkshire. A keen collector in all areas, the Duke formed a particularly important collection of sculpture which was housed in the purpose-built Sculpture Gallery in the new North Wing. He was also a great book collector, making purchases at important auctions such as the Roxburghe sale of 1812 and, in the same year, acquiring of the entire library of Thomas Dampier, the Bishop of Ely. The Duke developed an intense interest in horticulture after he met Joseph Paxton (1803-1865), a young gardener working in the Horticultural Society's gardens at Chiswick. He appointed Paxton to be head gardener at Chatsworth in 1826 and together they changed the garden radically, introducing exotic species and giant rockeries. Paxton designed and constructed the Emperor Fountain in the Canal Pond and also the Great Conservatory, the forerunner of the Crystal Palace, built for the 1851 Great Exhibition. The Great Conservatory became derelict during the First World War as it became too costly to run, and it was demolished soon after. The maze now grows in its place. 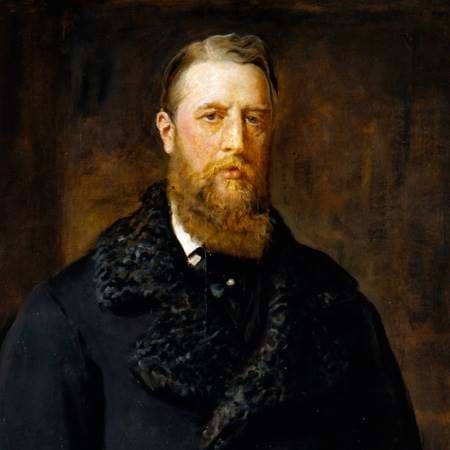 The 6th Duke died at Hardwick Hall in 1858, aged 67. As he was unmarried the title passed to his cousin, William Cavendish, 2nd Earl of Burlington of the 2nd creation. William Cavendish, 2nd Earl of Burlington of the second creation, became the 7th Duke of Devonshire in 1858. He was grandson of the 6th Duke's uncle Lord George Cavendish. An accomplished scholar, he became Chancellor of London University at the age of 28, later Chancellor of Cambridge University and founder of the Cavendish Laboratory there. In 1829 the Duke married Lady Blanche Howard, granddaughter of the 5th Duke of Devonshire, and favourite niece of the 6th Duke. 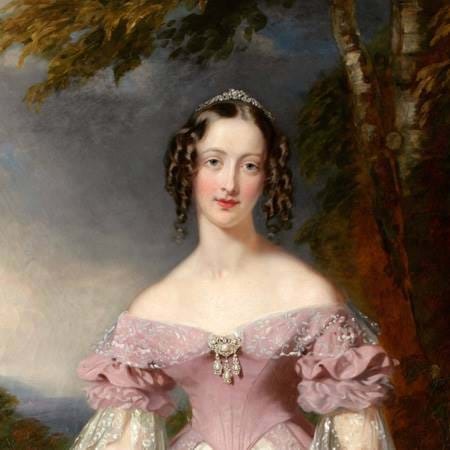 Together they had five children, but Blanche died in 1840, aged just 29. She was mourned by her husband and her uncle for the rest of their lives. Chatsworth was a quiet place during the 7th Duke's tenure as he imposed strict economies after the extravagance of his predecessor. He did however invest heavily in the development of Eastbourne and Barrow-in-Furness. The 8th Duke of Devonshire was a statesman who served in Parliament for over fifty years. A significant figure in the Liberal Party, he played a leading role in the cabinets of Gladstone and later Liberal governments as the Marquess of Hartington. 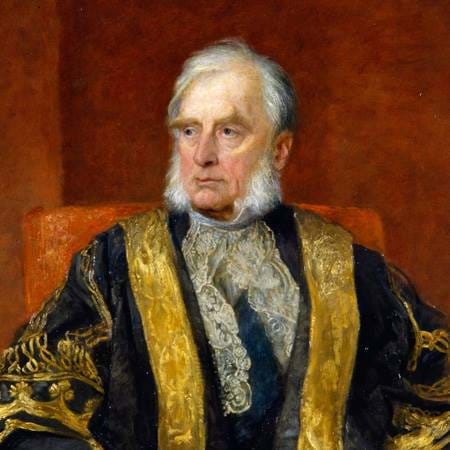 He was asked three times by Queen Victoria to become Prime Minister, but each time he refused. 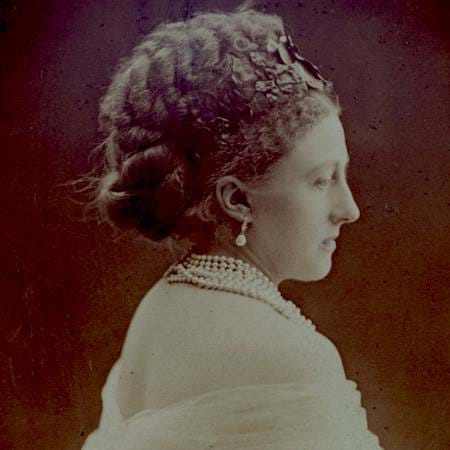 In 1892, at the age of 59, the Duke married Louisa Frederica Augusta von Alten, widow of the 7th Duke of Manchester and remembered today as the 'Double Duchess'. The Duke and Duchess entertained lavishly at Chatsworth, usually during the autumn and winter, and King Edward VII and Queen Alexandra were regular visitors. The couple never had children, and so on the Duke's death in 1908 the title passed to his nephew Victor Cavendish.